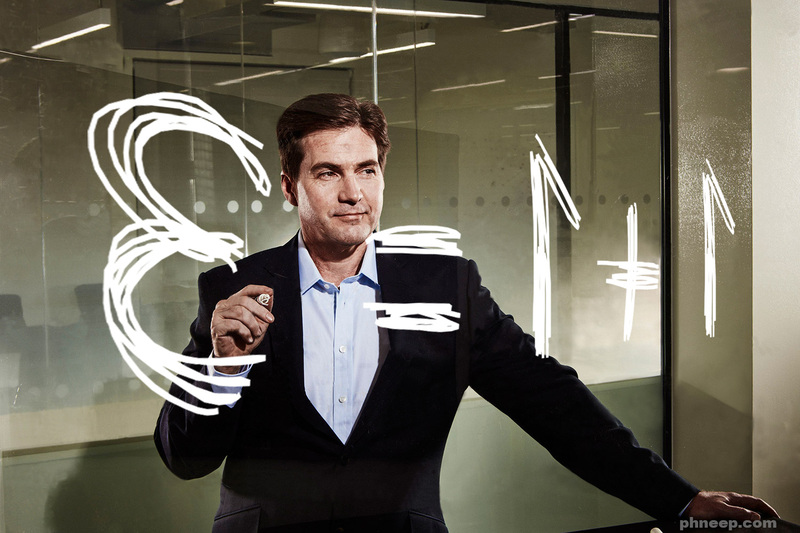 On several occasions, the community has found Craig Wright lying, altering documents and posts to generate some credibility, yet Mr. Wright has never abandoned his practices. Ayre subsequently confirmed that similar letters were sent to Vitalik Buterin and Peter McCormack. Ayre then confirmed that similar letters were sent to Vitalik Buterin and Peter McCormack. Ayre also took the opportunity to send a message to Coin Rivet for publishing news accusing him of taking pictures with minors in suggestive poses. One of the loudest voices was CZ, CEO of Binance, who after remaining neutral, called for a cessation of senseless aggressions, commenting that if CSW continues along that path, he would delist BSV from his exchange. Another who joined the campaign was Anthony Pompliano who called on all exchanges to delist BSV on May 1. This would imply that CSW should do something he has never been able to do, or else he could be subject to legal action by those he is trying to accuse today, not to mention the fact that he would make a fool of himself in front of the community and would very likely have terrible repercussions on the valuation of BSV, whose community seems to be the only one who actually believes that he is Satoshi Nakamoto.